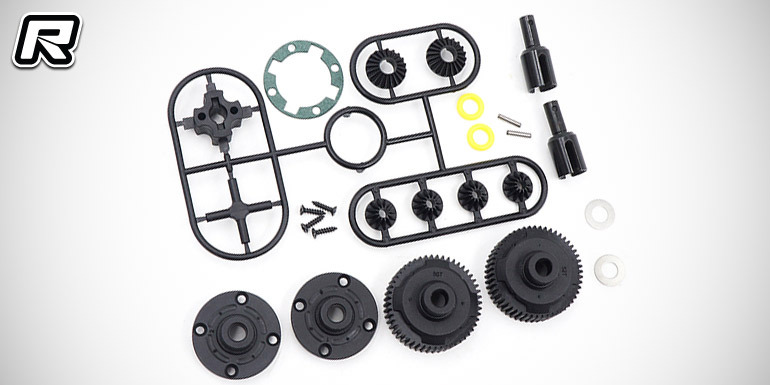 Coming from Yeah Racing and made for Tamiya’s TA06, M07 and XV01 series of kits is a competition-grade gear differential. The set includes 50T and 52T gears and the respective diff cases with the overall design ensuring good sealing and thus reduced maintenance and service time. 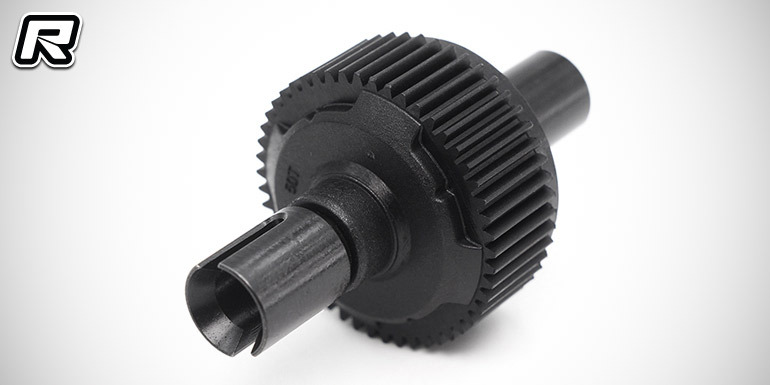 Also included in the kit are steel outdrives for low wear and exceptional durability as well as composite internal gears, a composite cross shaft and a diff locker.